We offer Windsor Ties in assorted colors. 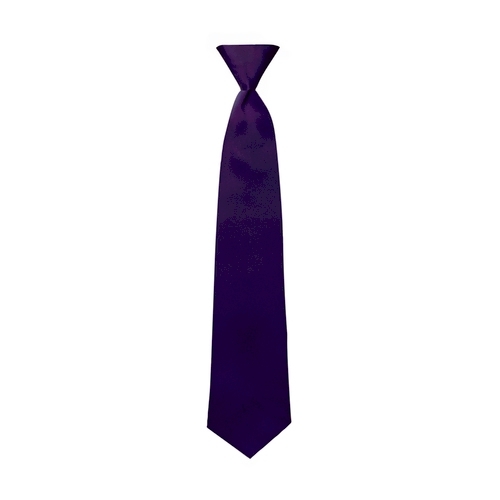 Description: High quality pre-tied Windsor tie with adjustable band, Poly Satin Fabric. Mens Windsor Ties - Neck size 14" - 22"
The Boys Windsor Ties - Neck size 10 1/2" - 15". We offer a variety of Ties, mens ties and boys ties to help fit your needs. cummerbunds vest, and suspenders available in black and a variety of colors. We offer a volume discount or quantity discount on black and colored bow ties.